“For ‘Rooh-Afza’, we needed actors who could jump into their roles with unabashed conviction. Rajkummar and Varun are phenomenal actors, comedy is a space they excel in and own,” Vijan said in a statement. The daughter of late actress Sridevi will play two characters — Roohi and Afsana — in the upcoming film. 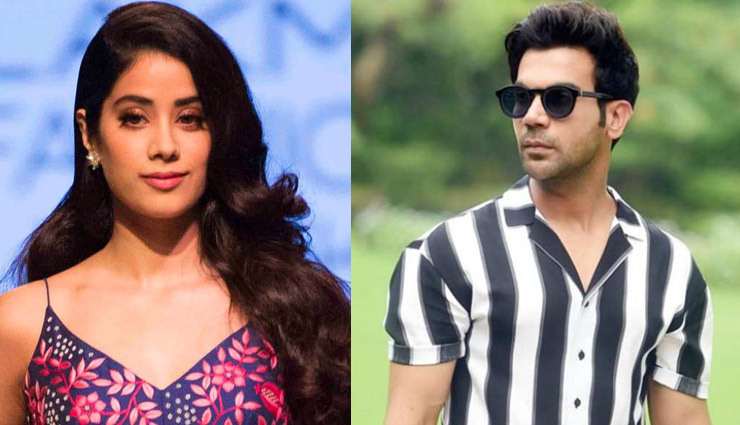 The shooting will start in Uttar Pradesh this June and the film is slated to release on March 20, 2020. “Rooh-Afza” is a Maddock films production and a Jio Studios and Dinesh Vijan presentation.